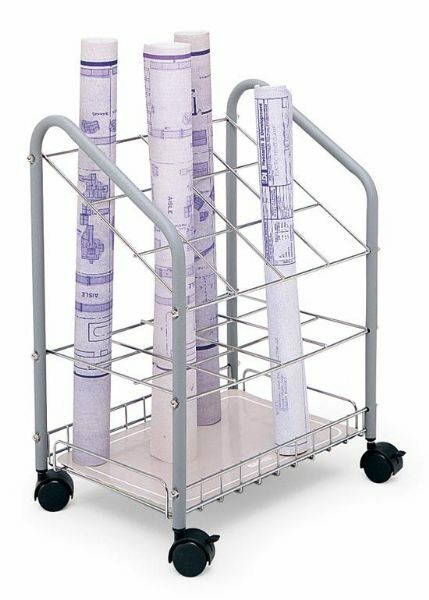 Economical lightweight tubular steel frame with chrome plated grids rolls easily to point-of-use on twin wheel casters (two lock). * Square design provides easy access and removal of materials. * Holds 12 tubes 3¾" x 3¾" grid size. * 18¼"w x 14¼"d x 233/8"h overall size. 23.5" x 14.75" x 3.25"